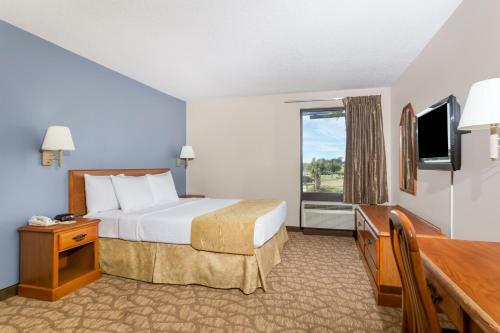 Rooms from $56.94 per night. 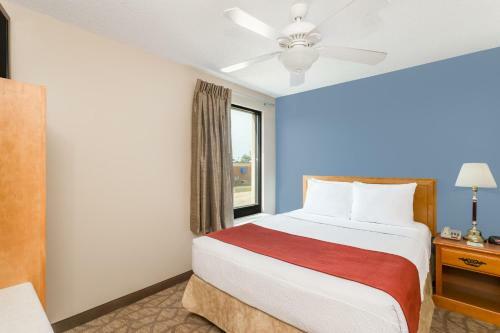 Description This Tifton, Georgia hotel has free internet access, non-smoking guest rooms, an on-site restaurant and free breakfast. This hotel is also pet friendly. 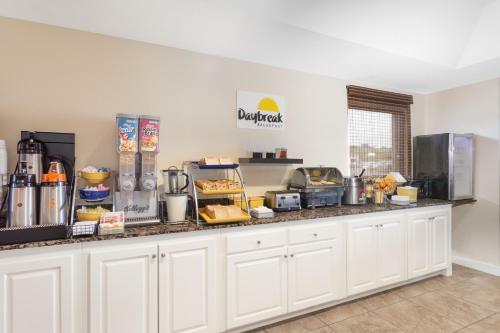 Free breakfast and complimentary Wi-Fi top the list of perks at the pet-friendly Days Inn Tifton a popular choice among our guests. 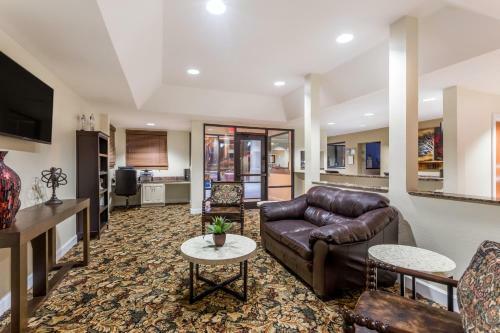 The three-story Days Inn hosts 80 rooms that come with free Wi-Fi coffeemakers work desks and cable TV with HBO. Breakfast is on the house and there's a 24-hour restaurant on-site. 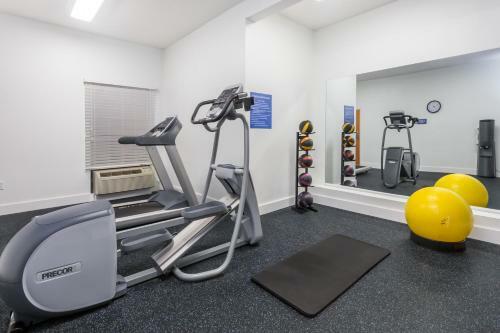 As for exercise you'll find a fitness room on the property. 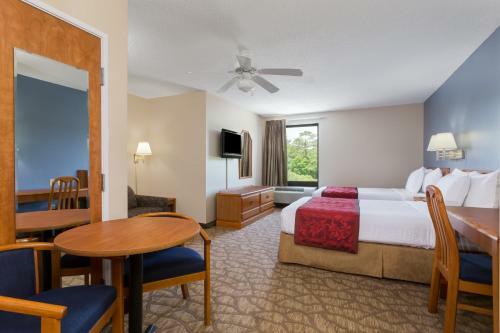 The hotel also has a guest laundry facility and a business center; fax and copy services are available. Pets are welcome. 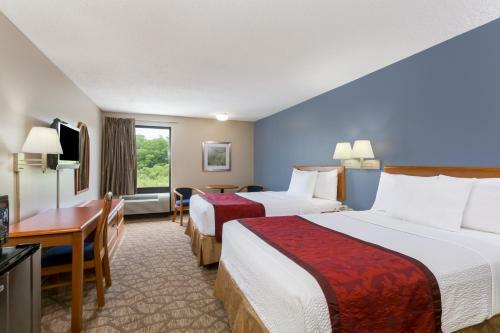 This Days Inn is located off of I-75 within walking distance of several restaurants. It is one mile from the Tifton Mall and historic downtown where you'll find plenty of antique shops and charming cafes. Agrirama Living History Museum is two miles away and Abraham Baldwin Agricultural College is three miles from the property. Henry Tift Myers Airport is also three miles away. 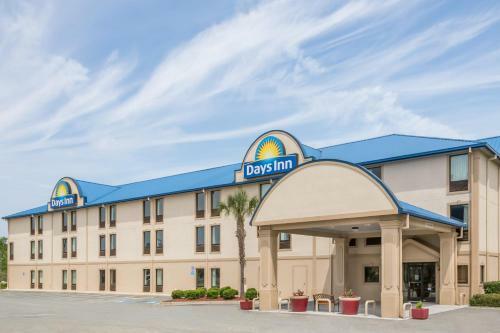 Add Days Inn By Wyndham Tifton to your free online travel itinerary.